The Students Union supports over 90 clubs! There really is something for everyone – from the Cricket Club or the Foreign Films Club to the History Club or the Chinese Students Club! On Clubs Day over 50 of these student groups will be out talking to students about their upcoming activities and providing an opportunity for you to join! The event takes place outside of Old Main in the Campus Court from 10AM – 2PM on Tuesday September 16th! Come out, grab some FREE ice-cream, and get involved in a club that matches your interests! Don’t see the club for you? Drop by the TRUSU table to find out more information on starting a new club! For a list of all of the clubs registered on campus check out the Clubs Directory! Clubs Day is part of Kickstart – the series of welcome back events hosted by the Students’ Union each semester. Click here to check out the other Kickstart events!  Are you a TRUSU Club who would like to have a table at Clubs Day? Click here to reserve a table for your club!